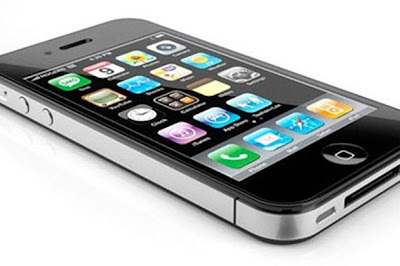 In a recent report from the New York Times, the newspaper gives us great detail about why Apple outsources iPhone manufacturing to China, and how Steve Jobs changed the iPhone 2G weeks before the release. The report features many short stories from Apple employees who give first-hand accounts of why Apple decided to move their manufacturing overseas. The article also gives a very interesting look of President Obama’s Silicon Valley Dinner back in February of last year . At the dinner, many Silicon Valley executives attended, including Steve Jobs and Mark Zuckerberg. Many executives were able to ask President Obama questions. While Steve Jobs was talking, President Obama interrupted him and asked him “what would it take to make iPhones in the United States?” Steve Jobs simply replied with “Those jobs aren’t coming back”. Most of us probably already know why Apple outsources their manufacturing. Money. Not only is it cheaper to outsource to China, you can also hire workers much more faster than in the US. Jennifer Rigoni, Apple’s former Worlwide Supply Demand Manager said “They could hire 3,000 people overnight. What U.S. plant can find 3,000 people overnight and convince them to live in dorms?”. The article overall gives a good look at why Apple decides to manufacture their products in China. You can check the full 7-page report over at the NY Times.